On Tuesday, March 19 at 2:00 p.m. PT/9:00 p.m. BST/Wednesday, March 20 at 8:00 a.m. EDT (Sydney, Australia), The Open Group will host a tweet jam examining the topic of Business Architecture. Today, Business Architecture is shaping and fostering enterprise transformation initiatives and continuous improvement throughout companies of all sizes. 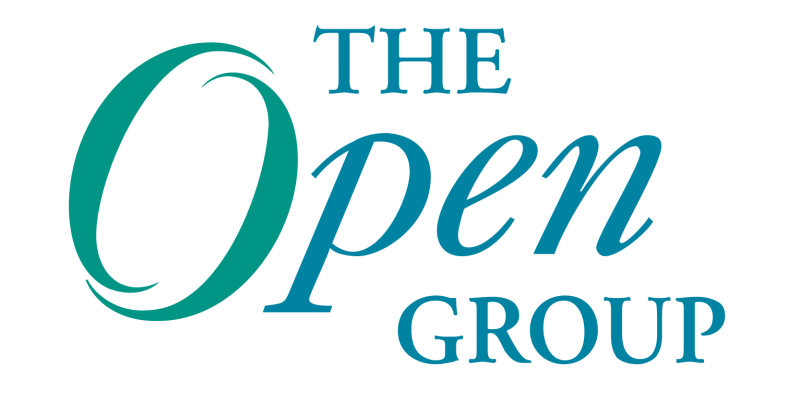 In The Open Group’s 2013 Predictions, Steve Philp, marketing Director for Open CA and Open CITS at The Open Group predicted that Business Architecture would continue to grow in prominence and visibility among executives. According to Steve’s prediction, “there are a number of key technology areas for 2013 where business architects will be called upon to engage with the business such as Cloud Computing, Big Data and social networking.” Steve also predicted that “the need to have competent Business Architects is a high priority in both the developed and emerging markets and the demand for Business Architects currently exceeds the supply.” Steve’s sentiments mirror an industry-wide perspective: It’s certain that Business Architecture will impact enterprises, but to what extent? This tweet jam, sponsored by The Open Group, will take a step back and allow participants to discuss what the nascent topic of Business Architecture actually means. How is Business Architecture defined? What is the role of the business architect and how does Business Architecture relate to Enterprise Architecture? Please join us for our upcoming Business Architecture tweet jam where leading experts will discuss this evolving topic. A tweet jam is a one hour “discussion” hosted on Twitter. The purpose of the tweet jam is to share knowledge and answer questions on Business Architecture. Each tweet jam is led by a moderator and a dedicated group of experts to keep the discussion flowing. The public (or anyone using Twitter interested in the topic) is encouraged to join the discussion. If you have any questions prior to the event or would like to join as a participant, please direct them to Rod McLeod (rmcleod at bateman-group dot com). We anticipate a lively chat and hope you will be able to join! Patricia Donovan is Vice President, Membership & Events, at The Open Group and a member of its executive management team. In this role she is involved in determining the company’s strategic direction and policy as well as the overall management of that business area. Patricia joined The Open Group in 1988 and has played a key role in the organization’s evolution, development and growth since then. She also oversees the company’s marketing, conferences and member meetings. She is based in the U.S.